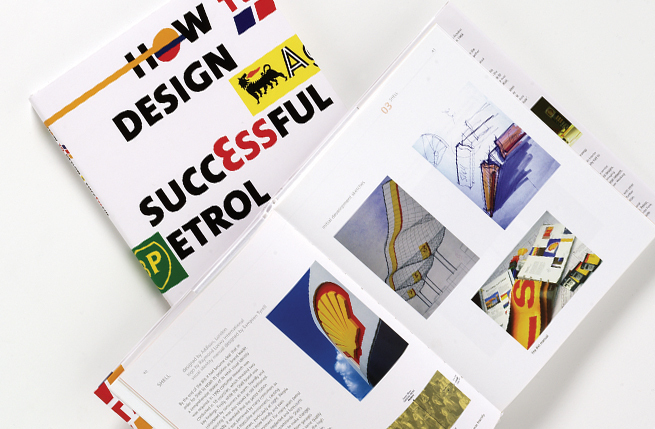 This is the ninth Minale Tattersfield book and the first to deal with the specialist subject of petrol station design. 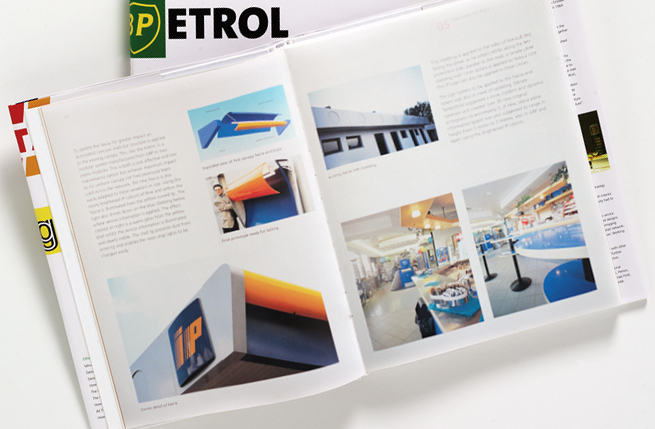 This is the ninth Minale Tattersfield book and the first to deal with the specialist subject of petrol station design. Minale Tattersfield have years of experience of working within the petrol retail sector so our knowledge is second to none. 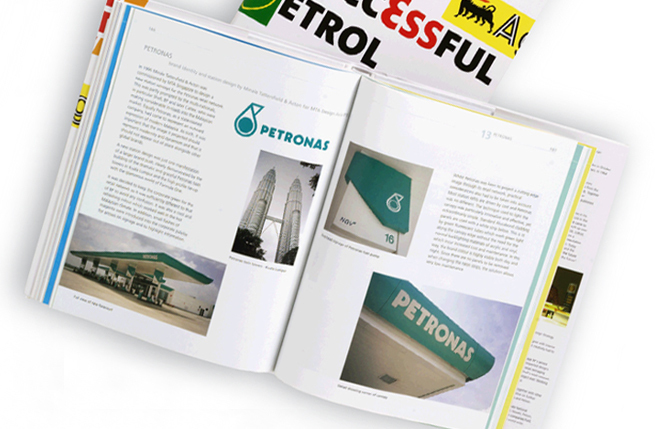 The book takes examples of the most successful forecourt designs in terms of both function and aesthetics. The design story for each project is carefully explained and extensively illustrated with technical drawings, development concepts and final design solutions. It covers the opportunities and the pitfalls that come with the sector. The importance of branding is also revealed as the key factor in differentiating the players in an industry that traditionally did not differentiate.